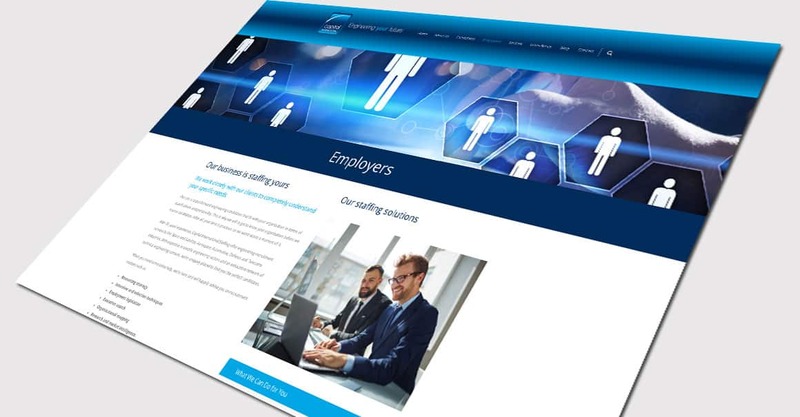 Our client, a professional recruitment business supplying professional engineers into aerospace, defence, space and satellite, automotive and telecommunications sectors across Europe, needed an updated website that would work to bring them more leads and get found online, whilst also providing a hub for new candidates to browse jobs and upload their CVs and give relevant information to clients looking to use their services. 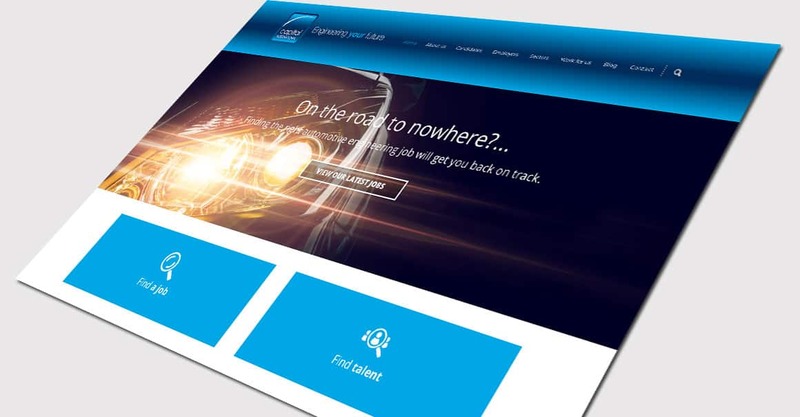 Not only did we design and build a new SEO-friendly website, we have also helped design and implement their ongoing content marketing strategy to for social media, email marketing and other online content. As a result, Capital International Staffing has received a 45% increase in their LinkedIn followers since regularly posting on their LinkedIn page. 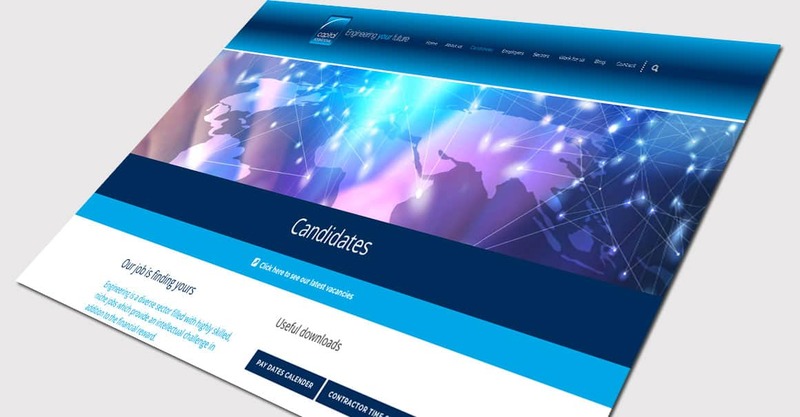 There has also been a huge improvement in the efficiency of their website, the ability to search for jobs and upload CVs is now a much easier process for candidates and the new content both on the website and other digital platforms is consistently driving traffic to the website. 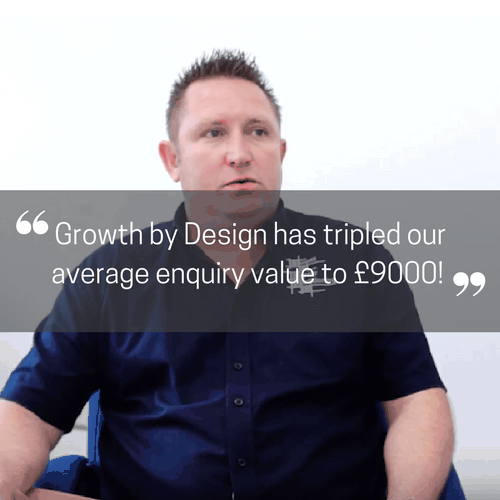 Our regular marketing planning sessions with the client mean the type of content they are now putting out has a strategised focus to achieve specific objectives to improve their business growth overall. GBD communicate really well. 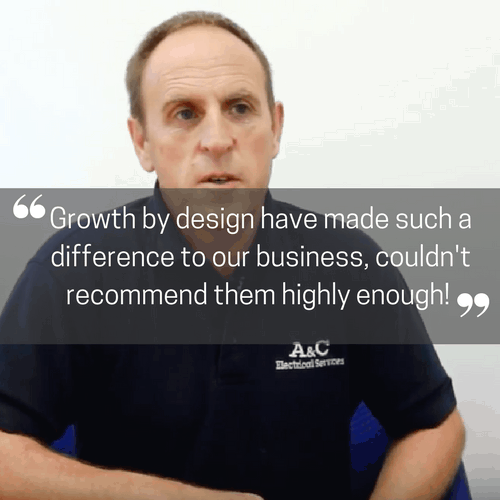 They are very personable and get under the skin of your business. Working with an external marketing agency has made my job of managing internal marketing significantly easier. I don’t have the training or the software to be able to do the marketing myself so Growth By Design are able to put together the material that I envision and turn into what I want it to be. I would definitely recommend Growth By Design to other people. They’ve been so helpful in helping us improve both our website and our marketing. Have a question about marketing support or web design? What does their new website look like?